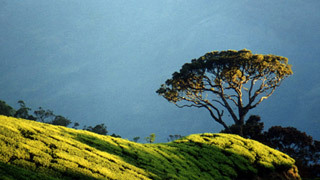 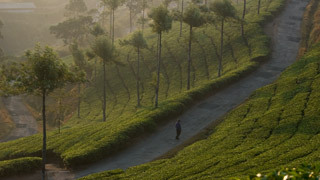 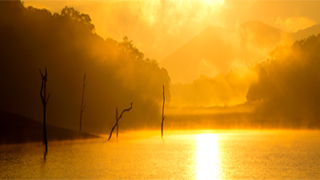 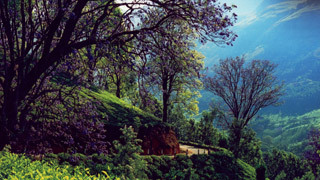 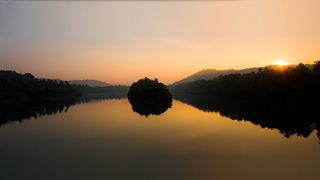 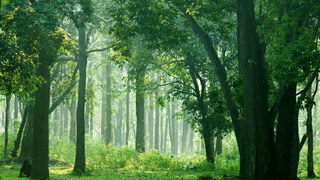 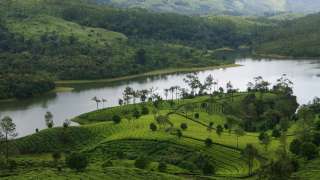 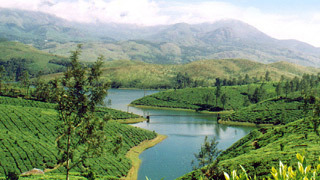 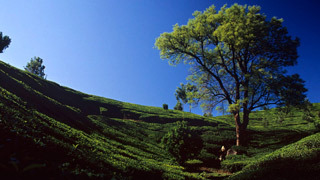 Munnar has for long been among the most sought out vacation destinations in the world. 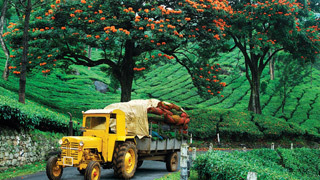 From honeymooners to family vacationers, people throng to this hill locale in large numbers throughout the year. 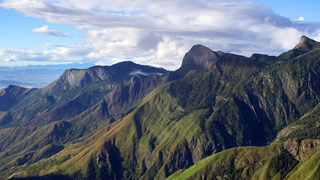 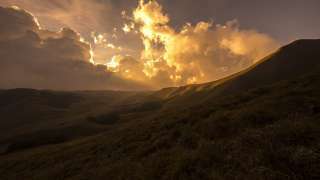 The variety of picnic spots along with the opportunity to view exotic flora and fauna in the backdrop of mist-covered mountains is hard for anyone to give up. 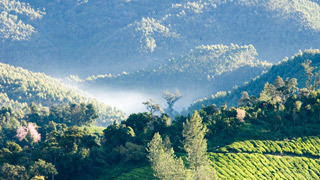 These high-resolution visuals have been compiled by our experts to help you view the grandeur and magnificence of Munnar. 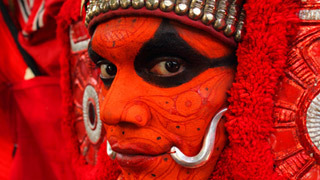 They bring to life the beauty that has left people spell bound for centuries.